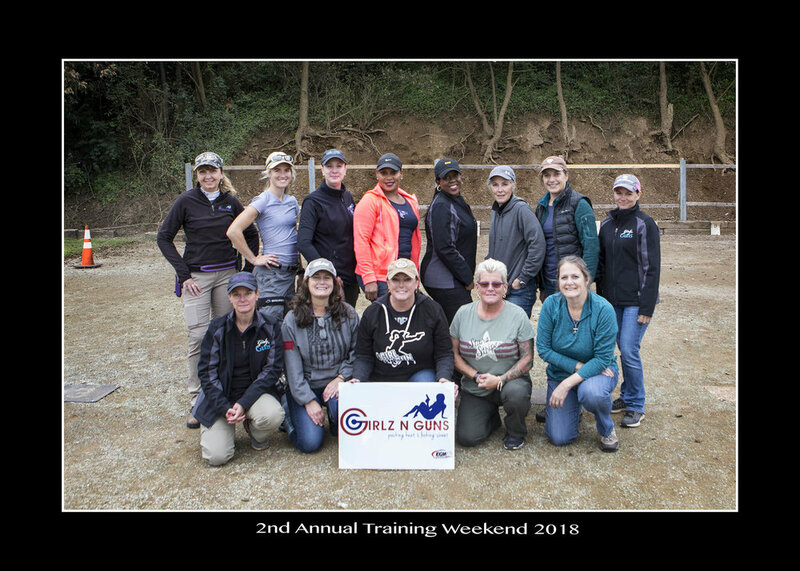 Girlz N Guns, along with the Montgomery County Chapter of AG&AG Women's Shooting League, host additional events where women can get together, bond, share and grow. Whether it is for a Girl's Night Out of fun and safe shooting at the range, competing in an AG&AG Quarterly Match, or using our Second Amendment Sisterhood in ways that benefit and give back to the community: Girlz N Guns is a complete package of great women and amazing opportunities! Join us on the second Monday of the month for social shooting! Oct 5th and 6th @ New Holland Rifle and Pistol Club. We had a fabulous time training and just having fun! Stay tuned for registration information! This is my favorite fundraising event of the year! Lot’s of fun for the whole family! Think “tailgate” party, with food, music and activities! All for a good cause! Please consider joining us for a half day of fun!! ATTENTION: Team Girlz N Guns still needs your help "pulling an airplane for charity"! If you are unable to do it for physical reasons or the timing doesn't work, please consider making a donation to our team. We are raising funds to benefit the Philadelphia Ronald McDonald House! Every amount raised makes such a difference in the lives of these families with critically ill children. Thank you!!! 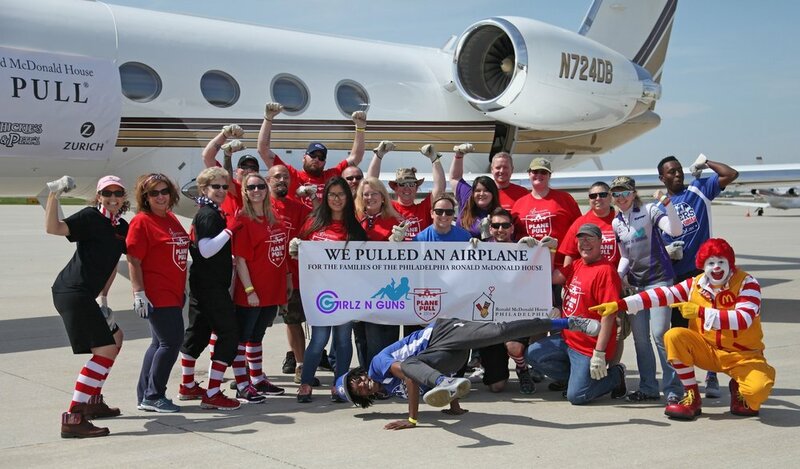 From May of 2016: Having the incredible chance to "Pull an Airplane" for charity, Team Girlz N Guns raised OVER $6000 to benefit the Philadelphia Ronald McDonald House! Thank you to TargetMaster for sponsoring us! Our 2017 Girlz N Guns Team in Action!